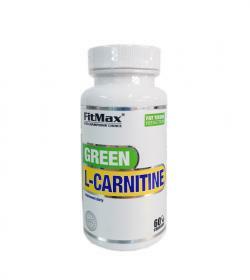 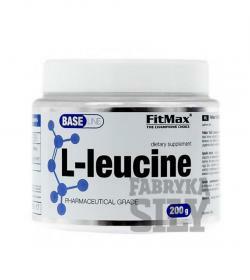 FitMax Green L-Carnitine - 60kaps. 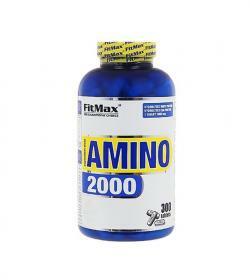 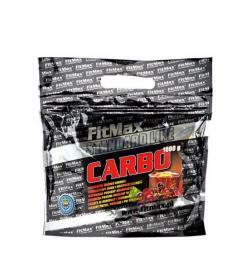 FitMax Amino 2000 - 300tabl. 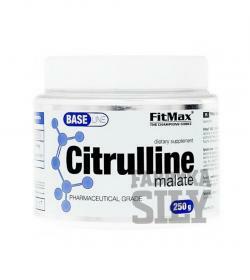 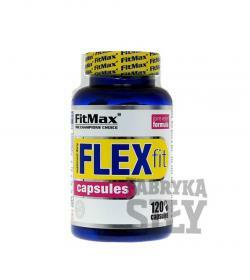 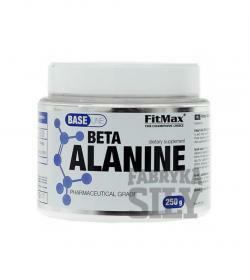 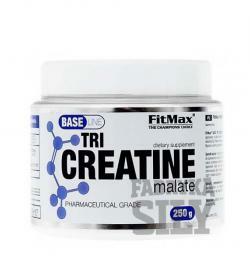 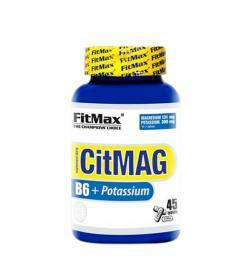 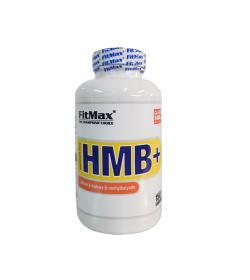 FitMax CitMag B6 + Potassium - 45tabl.